Since the time it has been announced, the Hindi remake of the Telugu blockbuster, Arjun Reddy, has been a major point of discussion. The edgy love story first made waves when the director of the original, Sandeep Vanga, was taken on board by producer Bhushan Kumar’s T-Series with Krishan Kumar and Cine1 Studios’ Murad Khetani and Ashwin Varde to helm the Hindi version as well. Shahid Kapoor was roped in as the lead of the film while the hunt of leading lady was on as Tara Sutaria had to back out of the project. Bollywood Hungama was first to report that Lust Stories actress Kiara Advani had bagged the leading lady’s role. Now, it seems like the film is finally going on floors. The film shooting will begin on October 21, Sunday, with Shahid Kapoor and his group of friends. The makers will begin shooting the second half of the film with Shahid biking around in the city with his group of friends. The other portion with him will be filmed in another part of the city as Shahid will be training in football for some of the important sequences. 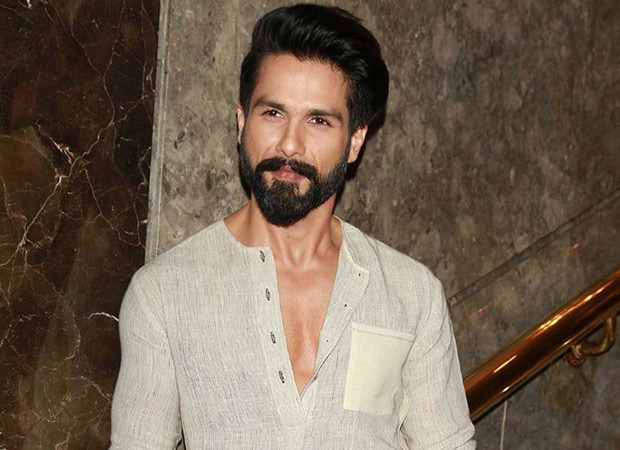 As far as the movie is concerned, Shahid has been growing his beard for the first schedule and will reportedly sport four different looks throughout the film. Kiara Advani, who will be Shahid’s love interest Preeti in the film, will be joining the team in November only. The Mumbai schedule will be wrapped by December end and then move to Delhi for the next one in January. Kiara Advani and Shahid Kapoor recently starred in a music video which was a remake of ‘Urvashi Urvashi’ song. Coming back to the film, directed by Sandeep Vanga, the original Arjun Reddy starred Vijay Devarakonda and Shalini Pandey in lead roles. Bigg Boss 12: Saurabh Patel to be Eliminated from Salman Khan’s show?